Comcor Engineering was founded in 2008. With extensive experience in process control and optimization, our goal is to provide our clients, with highly professional and innovative engineering solutions within the Control and Instrumentation (C&I) disciplines. We offer the full scope of requirements for the design and implementation of any process automation system on a turnkey basis, or integrated within multi-discipline EPC and EPCM project teams. We are highly experienced over the full project life-cycle, from basic engineering design, all the way through to commissioning and hand-over. We have completed numerous projects successfully, both as Green-fields and Brown-fields. Comcor Engineering also provide professional services in the feasibility study and estimate phases of projects. 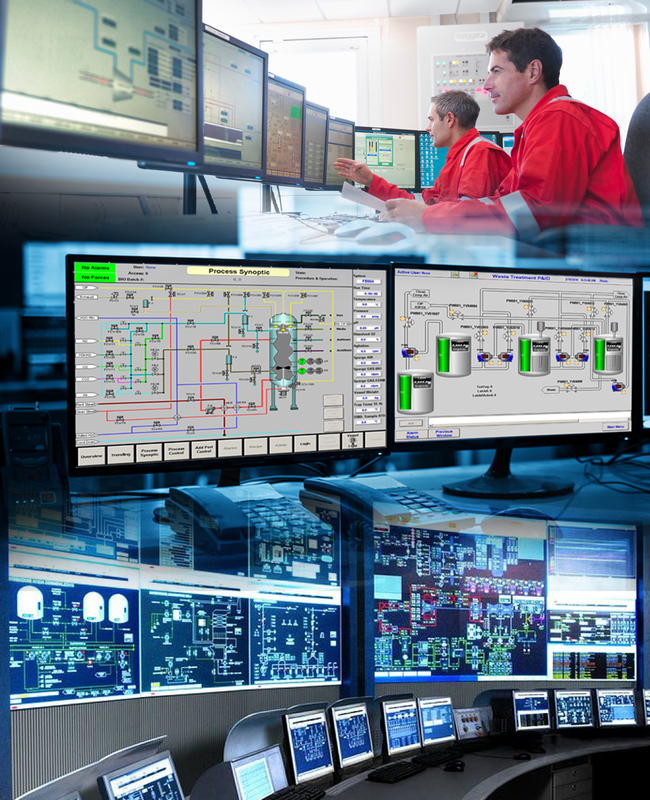 We take a lot of pride in providing world class PLC and SCADA software development and industrial safety systems. We also provide automation solutions and experience for more complicated non-linear, multivariable systems. “From the Comcor team we wish all our clients and visitors a warm welcome to our website. We believe in the highest quality engineering to drive our long term, professional relationships and business successes. In an extremely demanding industry we continuously strive to deliver our projects with the highest quality and innovation, ticking all the boxes required by our clients. We strive to always be updated with the latest technologies and products provided by the major automation vendors (Siemens, Rockwell, Schneider etc.) in order to give our clients the best and efficient solutions. Comcor Engineering recently completed a detailed C&I audit for a large Platinum Concentrator Plant in South-Africa. This was in an exercise to get the plant ready for start-up after being in care and maintenance for a couple of years. 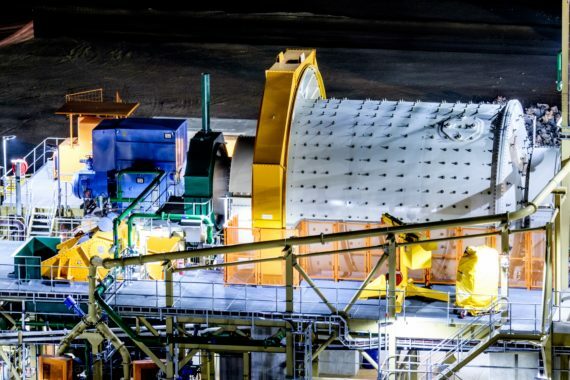 The audit included a full re-commissioning and optimization of the 6 MW Outotec Ball Mill. The plant is currently running very efficiently with minimum down time. Comcor Engineering recently completed a detailed engineering design for the EC&I requirements for a Milling classification upgrade for a Platinum Concentrator plant in South-Africa. The upgrade is mainly to add a De-Wood Chipping, Linear Screen in the mill discharge circuit for more efficient flotation. Commissioning for this project is projected to happen in July 2019.